Get ready for the 9th INTERNeX Pubnight in Auckland! I would love to see as many as possible this Wednesday at the 9th PuB NiGHT. Lets rock the Auckland PuB’s! 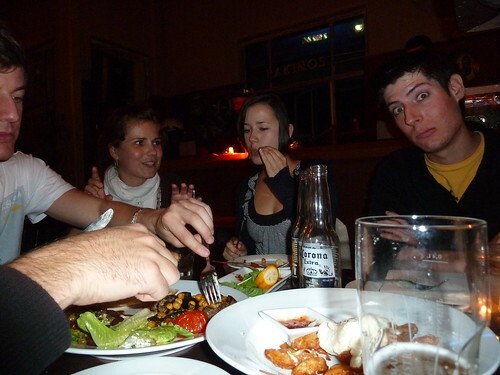 This entry was posted in INTERNeX, new zealand, Picture of the Week, PuB NiGHT and tagged 13th july, auckland, event, free drink, INTERNeX, new zealand, picture of the week, PuB NiGHT, rakinos, wednesday on July 11, 2011 by ixcaroline. Are you already looking forward to Wednesday? You should because the famous INTERNeX PuB NiGHT will take place again!! Again we will start at the Rakinos to give the new candidates the chance to get to know this lovely place. And let’s see where we will go afterwards. Maybe you have a great idea for a new location. So bring all of your friends and good mood to the PuB NiGHT on Wednesday and lets have an unforgettable evening. I would love to see everyone this Wednesday at the 8th PuB NiGHT . 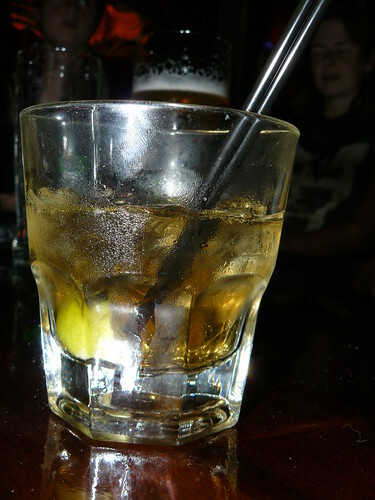 This entry was posted in INTERNeX, new zealand, PuB NiGHT and tagged auckland, bar, event, friends, fun, INTERNeX, new zealand, Party, PuB NiGHT, rakinos, wednesday on June 27, 2011 by ixcaroline. INTERNeX New Zealand PuB NiGHT 7.0 – Wednesday again! Come join us this Wednesday for another wonderful evening in Auckland. As usual, we will meet at the Rakinos; just a stonethrow away from the INTERNeX office. I am really excited to hear what you guys did the last two weeks and what your plans are for the upcoming weekends. So take your friends and come to the lovely Rakinos! If you have any questions, need our help, let us know by sending an email to pr@internexnewzealand.com. See you all this Wednesday! This entry was posted in INTERNeX, new zealand, PuB NiGHT and tagged auckland, friends, INTERNeX, new zealand, pub, PuB NiGHT, rakinos, wednesday on June 13, 2011 by ixcaroline. Last night we started our night at The Bluestone Room, which was very crowded at that time and we decided to continue our evening at the Rakinos where we met more friends and INTERNeX – members! After a snack and a couple of drinks we picked up some friends in the Globe bar and finally ended up in the Provedour, down at the harbour. 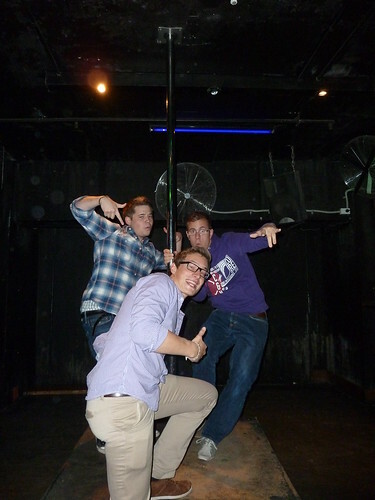 Thank you all for coming and having a great night out together! This entry was posted in INTERNeX, new zealand, PuB NiGHT, Uncategorized and tagged auckland, beer, cheers, drinks, friends, fun, INTERNeX, meeting, PuB NiGHT, wednesday on May 19, 2011 by ixpaul. 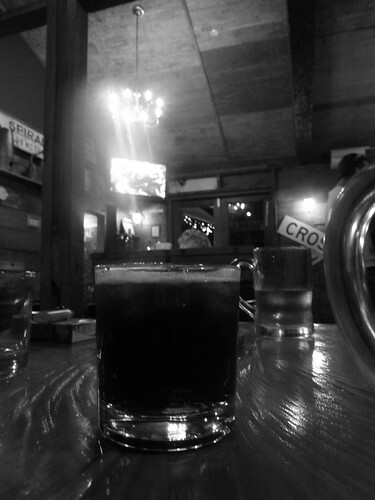 Its time for our INTERNeX PuB NiGHT again. Today we will start our evening at The Bluestone Room. Never heard of this Pub? 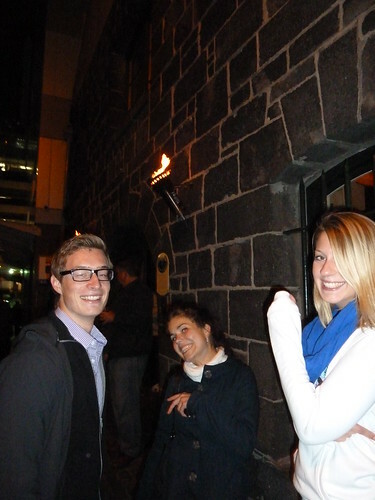 The Bluestone Room is a Pub in the oldest building of Auckland with a wide offer of beer in a relaxing atmosphere. If you are up to something new then be in time and we can join the quiz night! Otherwise we will just have some nice chats about the last two weeks, while enjoying a couple of drinks. We are really looking forward to have another wonderful and funny night. So hope to see you all at the The Bluestone Room and as usual you are mostly welcome to bring your friends. If you have any questions, contact us via mail or facebook. This entry was posted in INTERNeX, new zealand, PuB NiGHT and tagged auckland, friends, fun, intern, INTERNeX, new zealand, pub, the bluestone room, wednesday on May 16, 2011 by ixcaroline. Are you still waiting for Wednesday? We are sure you are…:-) Don’t know why? Because it’s Pubnight and you will made this night amazing again. You are wondering now how you could do it…just by joining the funny INTERNeX group and bringing your friends. 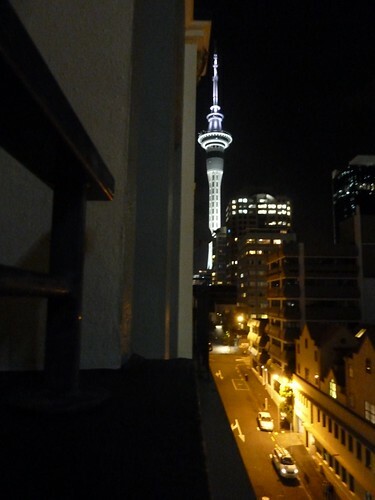 Then we will definitly have a great night out in Auckland. Also the early sunset and the bad weather are the best reasons to spend Wednesday night in several pubs with nice people! We hope to see you all tomorrow at the Rakinos Bar and as usual you are mostly welcome to bring your friends. And we just wanted to let you know that it is no problem to join us later tonight, we have booked a table for 6.45 pm in the awesome Cassette Nr 9. We hope to see you later! When? : Wednesday 04. May, 6 p.m. This entry was posted in INTERNeX, new zealand, PuB NiGHT and tagged auckland, bar, friends, fun, INTERNeX, new zealand, rakinos, wednesday on May 3, 2011 by ixcaroline.